Remember, during this configuration you loose one FC-Uplink! So check if your Blades see the Paths over both Fabrics! san-1b# conf t Enter configuration commands, one per line. End with CNTL/Z. san-1b#(config)# feature fport-channel-trunk Admin trunk mode has been set to off for 1- Interfaces with admin switchport mode F,FL,FX,SD,ST in admin down state 2- Interfaces with operational switchport mode F,FL,SD,ST. 2- Interfaces with operational switchport mode F,FL,SD,ST. 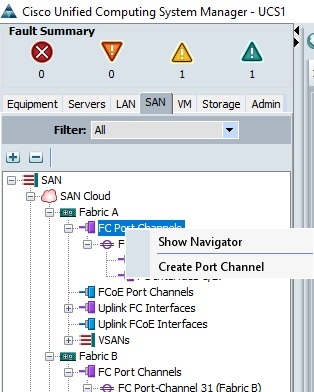 Go to “SAN” Tab, “Create Port Channel”, Add ID and a Name, Add Ports, Finish. 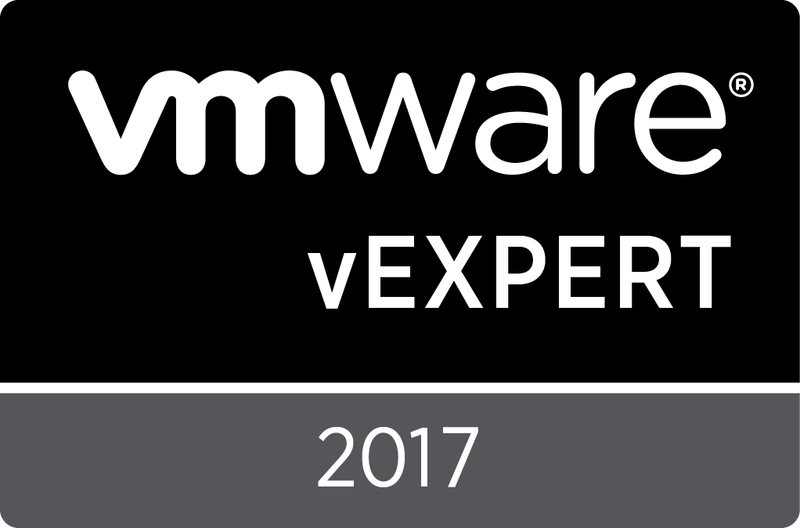 After creating, Disable Port Channel and choose VSAN if you do not use the default VSAN1. 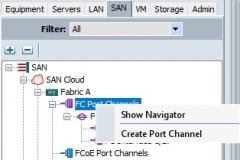 Now enable the Port Channel in UCS GUI and go back to MDS. If the Channel does not come up, check if your Ports are up! Maybe you have to do a “no shutdown” on the interface. Back to GUI. You should see that the Channel is up.